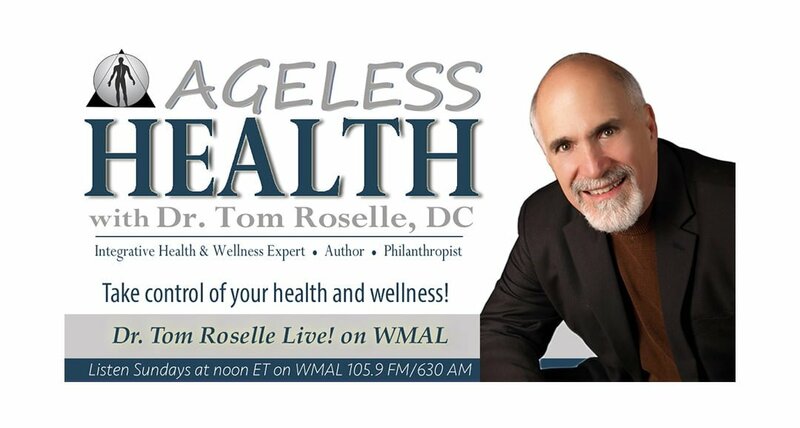 Allergies and Prevention (Guest: Dr. Leonard Poe, DC) - Dr. Tom Roselle Live! Listen to Dr. Tom Roselle, DC and Dr. Leonard Poe, DC discuss allergies and how they may be associated with weak adrenal, immune, and digestive functions. Also discussed, spring allergy prevention and natural allergy treatments. Attend a free health education class on Spring Allergy Prevention on Wednesday, April 10, 2019, at 7:00 PM at the Core Concepts Chiropractic By Roselle. Call to register at 703-723-4178 or register ONLINE.